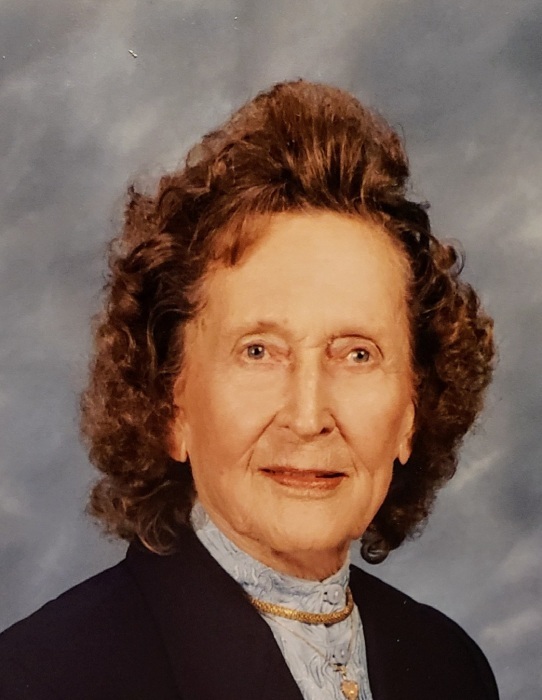 Nobles Funeral Home and Crematory announces the funeral services for Wynell Beasley Kennedy, age 98, who passed away Wednesday, January 16, 2019 at Memorial Health in Savannah. She was a native of Appling County living in Atlanta for 44 years where she met and married her husband Horace Kennedy before returning to Baxley in 1984. She was a member of Asbury United Methodist Church and the Adult Sunday School Class. She was preceded in death by her husband, Horace Kennedy; parents, Hinton and Leila Moody Beasley; three brothers, Brooks Beasley, Dave Beasley and Pearly Beasley; three sisters, Vonceil Miles, Lotice Yawn and Zada Lee Bennett. Survivors include her four children, Gail Walton and husband Dave of Athens, Lance Kennedy and wife Winona of Baxley, Delores Bibean and husband Marc of Winnipeg – Manitowba Canada and Jeff Kennedy and wife Shannon of Bethlehem, GA; nine grandchildren, David Walton and wife Kierstin, Chris Walton and wife Betty, Tonya Coursey and husband Shawn, Brent Kennedy and wife Brooke, Beth Kennedy, Jordan Kennedy, Carly Bibeau, Shane Choreyko and Ashley Chorneyko; six great grandchildren, Destin Coursey, Prestin Coursey, Reese Coursey, Alexis Coursey, Mariah Bibeau and Charli Walton; one sister, Mary Beckworth of Baxley; several nieces and nephews also survive. Funeral services will be held Sunday, January 20, 2019 at 3pm at Asbury United Methodist Church with the Reverend Bill Gardner and Richard Scarborough officiating with a Eulogy by Brent Kennedy. Active Pallbearers will be Brent Kennedy, Chris Walton, David Walton, Gary Yawn, Sr., Gary Yawn, Jr. and Dale Austin. Honorary pallbearers will be the Asbury United Methodist Church Adult Sunday School Class. The family will be gathering at the home of Lance and Winona Kennedy at 6039 Ben Carter Road, Baxley. Nobles Funeral Home and Crematory is honored to serve the family of Wynell Beasley Kennedy.